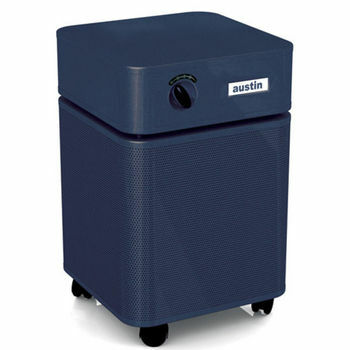 Austin Air Systems Portable Healthmate Plus Standard Unit, Midnight Blue, For the chemically sensitive. 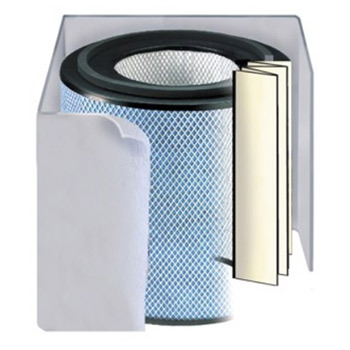 Austin Air Systems Portable Healthmate Plus Standard Unit, Sandstone, For the chemically sensitive. 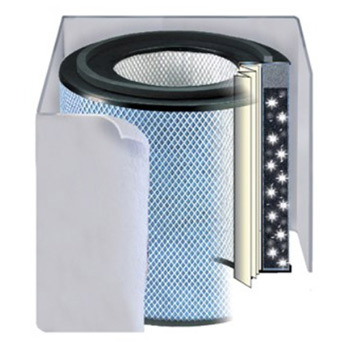 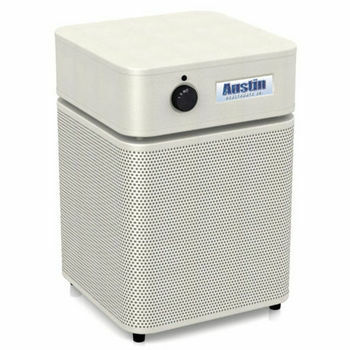 Austin Air Systems Portable Pet Machine Standard Unit, White, Designed to filter unwanted pet odors, ammonias & dander. 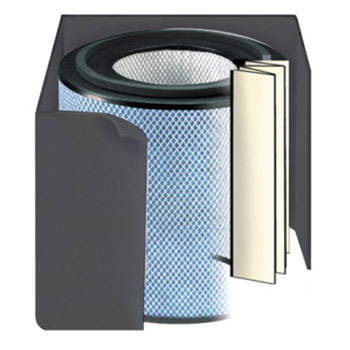 Austin Air Systems Portable Pet Machine Standard Unit, Black, Designed to filter unwanted pet odors, ammonias & dander. Austin Air Systems Portable Allergy Machine Standard Unit, White, For asthma and allergies. 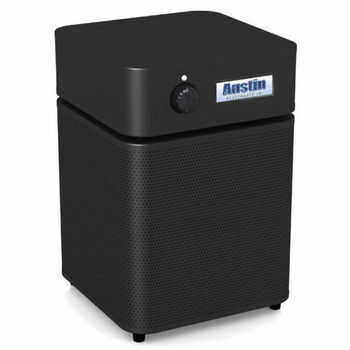 Austin Air Systems Portable Allergy Machine Standard Unit, Black, For asthma and allergies. 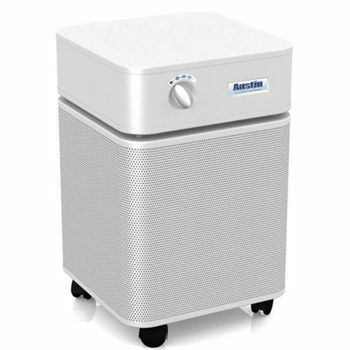 Austin Air Systems Portable Allergy Machine Standard Unit, Sandstone, For asthma and allergies. Austin Air Systems Portable Healthmate Plus Standard Unit, Black, For the chemically sensitive. Austin Air Systems Portable Healthmate Plus Standard Unit, White, For the chemically sensitive.